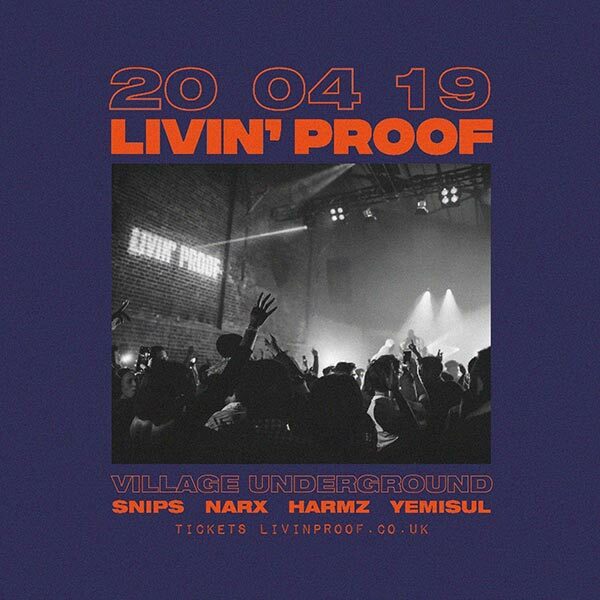 Livin' Proof @ Village Underground, London. Livin' Proof DJs. Hosted By Da Fly Hooligan.